Hook up Req (for Duration)? Next of Kin Contact No. Any further information you my think weneed to know? Thank you and we look forward to seeing you at camp. TGCA processes your personal data in accordance with the GDPR. Your personal details will be kept confidential and safe on the secure information server. As part of your membership contract signed above, your data will be processed by the TGCA for the following purposes: administration of membership, contacting you about TGCA activities and fulfilling legal requirements set by DEFRA. 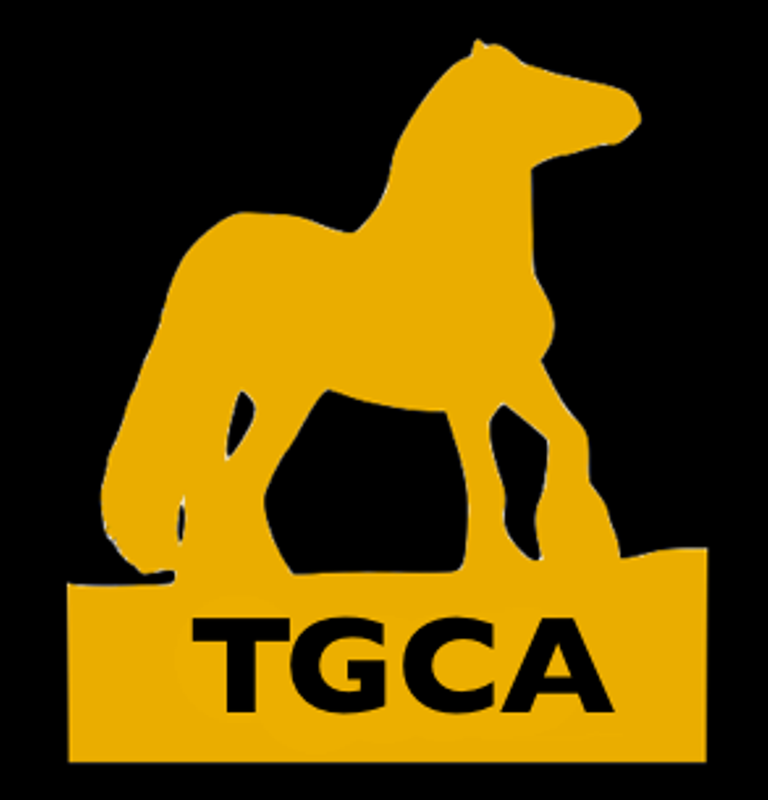 TGCA will not disclose your personal data to third party controllers other than the above, or without your permission.